Like our website? 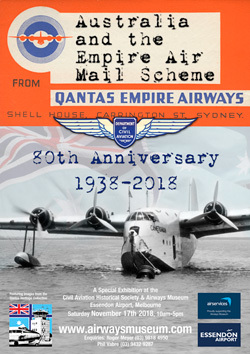 Interested in our FREE website update notification service? 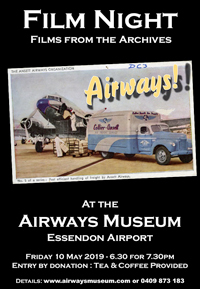 The Civil Aviation Historical Society and Airways Museum are generously supported by Airservices Australia and Essendon Airport.